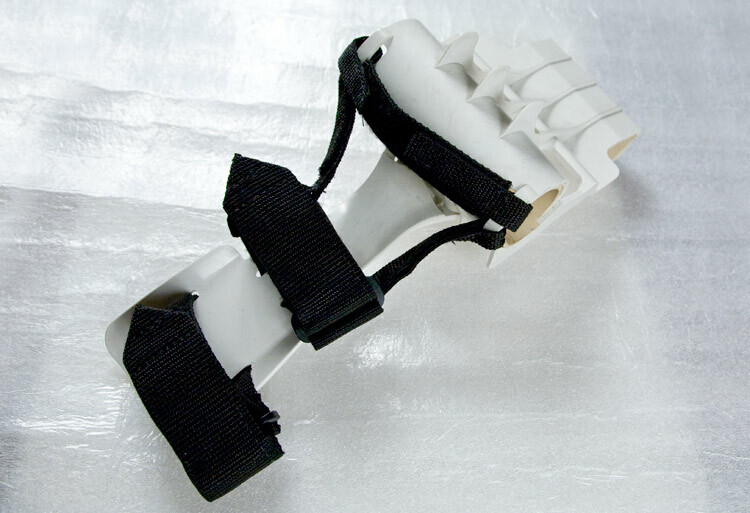 The HANDI is a brace and tool for the weak or paralyzed hand due to trauma, stroke, head and spinal cord injury. It's purpose is to maintain the correct functional position of the wrist and hand. 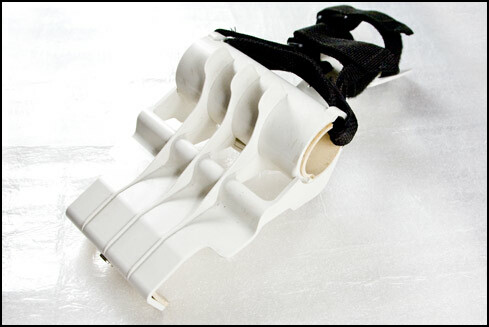 The HANDI was created by Michael Hoffman, A physical Therapist and Graduate of Ithaca College, and is Patent Pending. The HANDI is also designed to be used as a tool to assist you in your recovery. It's made of strong Light weight Carbonite Plastic and Weighs only 14oz. One size fits all for right-handed and left-handed users. It is held in place with adjustable straps. The HANDI has a 5" tube 1 and 3/4" in diameter which fits in the palm of the hand. The tube will hold objects such as a broom, rake and shovel. In use, the good arm is placed lowest on the handle to provide motion. The affected arm is highest on the handle to provide stability. 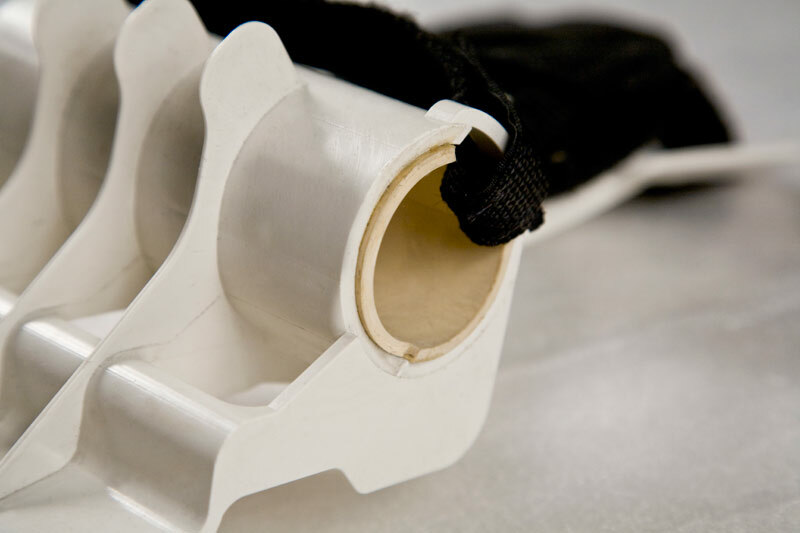 The tube can also be used to hold handles on exercise equipment in the gym such as the Elliptical, bicycle, and rowing machines. The HANDI includes a reacher which allows one to pick up boxes and other objects using both hands. The reacher allows one to pull objects toward you like wall pulleys and free weights. 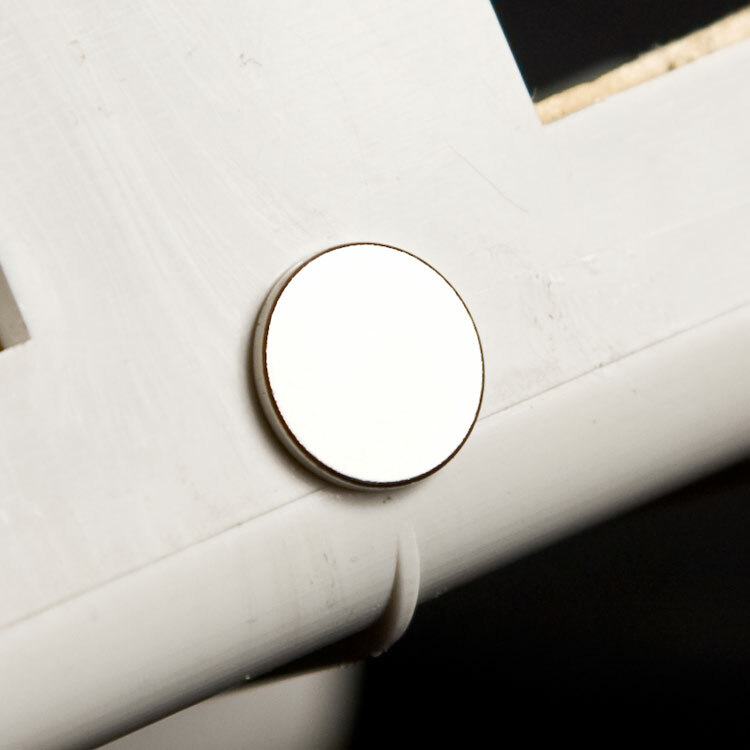 There is a magnet on the end of the reacher which can hold screws and nails so you may start them for insertion. The magnet can also pick up dropped metal objects. 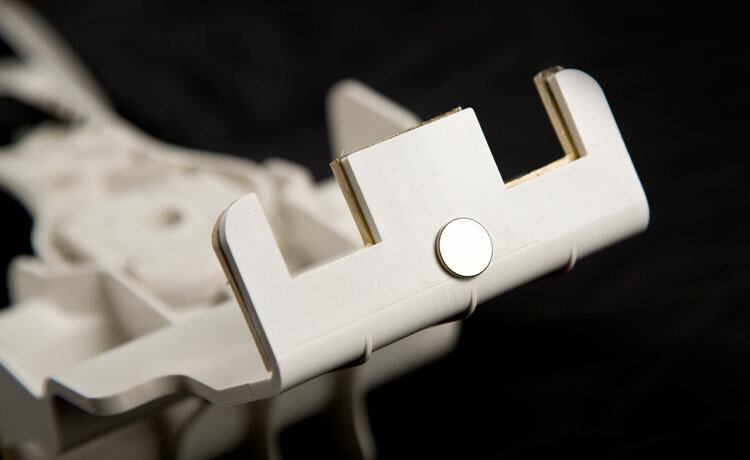 The wrist part of the HANDI swivels side to side allowing the arm better positioning for tasks. Once you position your hand in the HANDI, 4 straps hold it in place. If your hand is tightly fisted, the HANDI can be applied after stretching the wrist and finger. Using the HANDI, the arm is in contact with the object thus creating a tension that stabilizes the arm and shoulder muscles making arm movement possible. This exercise concept is called CLOSED CHAIN. The Price for the HANDI is only $89.00 plus shipping.